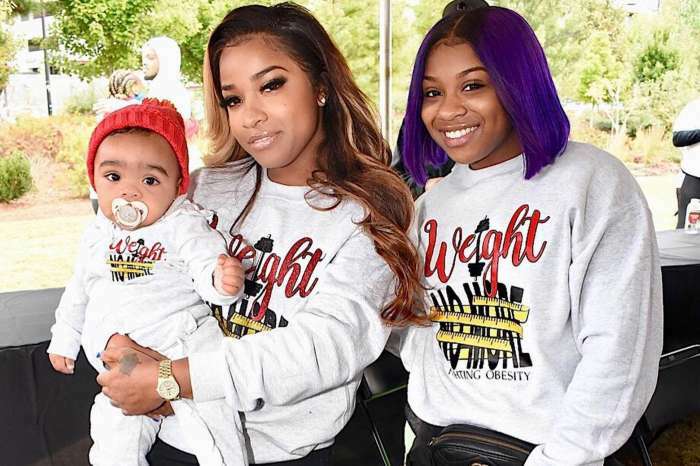 A beaming Toya Wight took to social media where she posted two sweet photos of her daughters — Reginae Carter and Reign Rushing. The author and former reality star explained via the brief caption that she used one of those popular Snapchat filters that add freckles and Hawaii’s famous white and yellow plumeria flower on users’ faces. In the first photo, the sisters are laughing while staring at the camera. The second snapshot features the pair making duck faces. 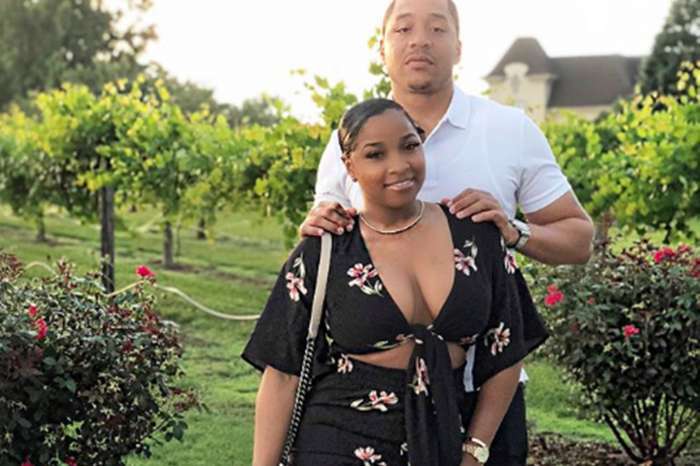 At the moment, Toya seems to be enjoying motherhood and spending quality time with her boyfriend, businessman Robert Rushing, also known as Red. She has shared numerous photos where she is either heading out on a date with Red or attending lavish events. Expect the new mother to get back to work soon, rumors claimed that she might be appearing on a new TV show, and fans have their fingers crossed that her books will be made into movies. 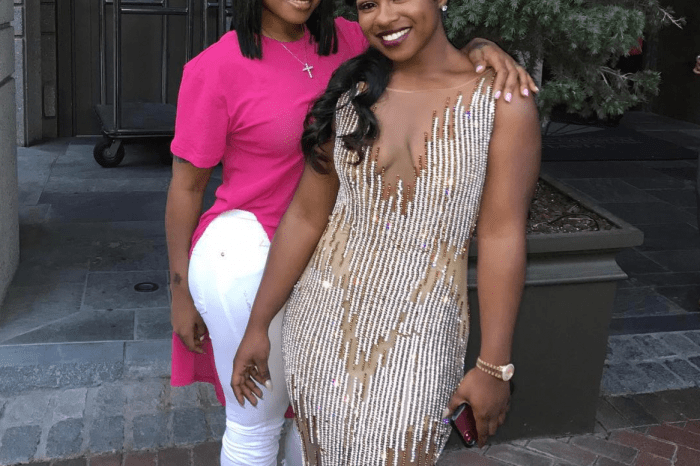 Reginae did say she hopes to be an actress later on.